A Slice of Smith Life: Featuring my 100th Follower! This past weekend I "met" my 100th follower since I started my blog in June 2010! This is a blog "milestone" I would say and I appreciate all the visitors that stop by to read my posts and I love hearing comments from my readers. Your comments encourage me to keep posting topics that are important to me, but I also hope my blog posts will be encouraging and interesting to you. I would LOVE to get to know ALL my past, present, and future followers because each one has a story to tell and something to offer in blog world and in the "real" world. I know this is not possible due to time, but I would like to feature my 100th follower to get to know her a little better and share her blog with you. To get to know my 100th Follower, Brenda at WV Stitcher, A Blog About Reading, Reviewing, and Stitchery , I asked her the following questions and her answers are in red. I started blogging this year, I have always liked the idea of a blog and when I kicked the idea around with a friend of mine she suggested I do book reviews, because I am always reading, and giving recomendations of great books to anyone who will listen! 3. How did you find my blog to become the 100th follower? It was probably a blog hop. Blog hops are a great way to connect with blogs that might otherwise be missed. 4. How did you decide on the "theme" of your blog? 5. Out of all your book reviews, which book is your favorite? 6. What are your other hobbies? I love to cross stitch. I also love to do primitive rug hooking. I crochet baby blankets and donate them to various hospitals for needy babies that might otherwise not have a nice blanket, I also enjoy making lap robes for nursing homes. I love flea marketing, and taking day trips . I am also a compulsive neatnick, with my house and yard. 7. What do you like best about blogging? Connecting with other people. It's also a neat way to keep track of everything I read, although if I read a book and don't like it I won't review it, I know how hard it would have to be to write a book and so if there is nothing positive for me to say about it I won't review it. 8. Do you find any challenges with maintaining a blog? If so, what are they? The longer I blog the more I learn. I would have to say my biggest problem is finding time to blog. I work 40+ hours a week and I am also very active in my worksite union which keeps me busy. Often when I review a book from a publisher it needs to be done on a certain date, and occasionally I will have two due on the same day, which gets tricky, but its a great problem to have :). 9. If you had 3 wishes what would they be? I have no wishes for me because I am blessed beyond measure. But if I had three wishes I would wish for 1. Healthcare for everyone regardless of whether they could pay or not. 2. Food and shelter for everyone . 3. I would wish that everyone would spay and neuter their animals, and realize when they take a pet it is a life time commitment. 10. Where is your favorite place to read/stitch? At home you will find me in my family room with my dog Marley reading and stitching, but I carry my ereader everywhere I go and will read whenever I get a chance. I will also add that I have been happily married for 24 years, to my wonderful husband Rick, I have one son Josh who is 22. I am an animal lover and I am owned by my dogs Marley a german shepherd/boxer mix and Abby my yorkie. I work in health care and have been doing my job for 23 years. I love giving away books, once I finish reading a book I often pick someone randomly that leaves a comment on a review and mail them the book. I review for some great publishers such as Thomas Nelson, Tyndale, Forever Romance, Gallery Pocket Books, Doubleday,Hachette, Revell Publishing, and Bethany House. I read a wide variety of books so one day I may blog about a christian book and the next day its a horror story, I think it keeps it interesting. It has been so fun getting to know Brenda a little better and visiting her blog. This was the first book review/stitchery blog that I have discovered while blogging! I love how her book review posts are set up: she has a photo of the book she is reviewing and then a product description. Then immediately following this information, she writes her "take" on the book. I also love her Shabby Blogs background, which is where I got my blog background also. Thank you Brenda for following my blog as Follower #100! It's been fun getting to know you a little better in the blogosphere and if I ever need recommendations on a good book, I know exactly where to go now since I discovered your book blog! So hop on over and pay Brenda a visit at WV Stitcher, A Blog About Reading, Reviewing, and Stitchery to check out all her reviews and find a good read for yourself! What a lovely idea. First time I seen this topic. Congrats on your 100th follower! Thanks for the nice comment you left on my blog! Your blog is great! 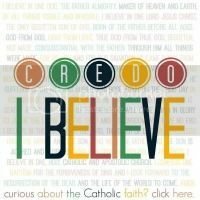 It's so nice to see other Catholic mom bloggers really living their faith. Praise God! Thanks for your visit and comment! 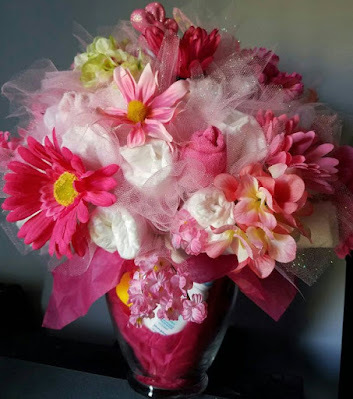 Thanks for donating your time and gift for Lacy's blog, "Catholic Icing"! 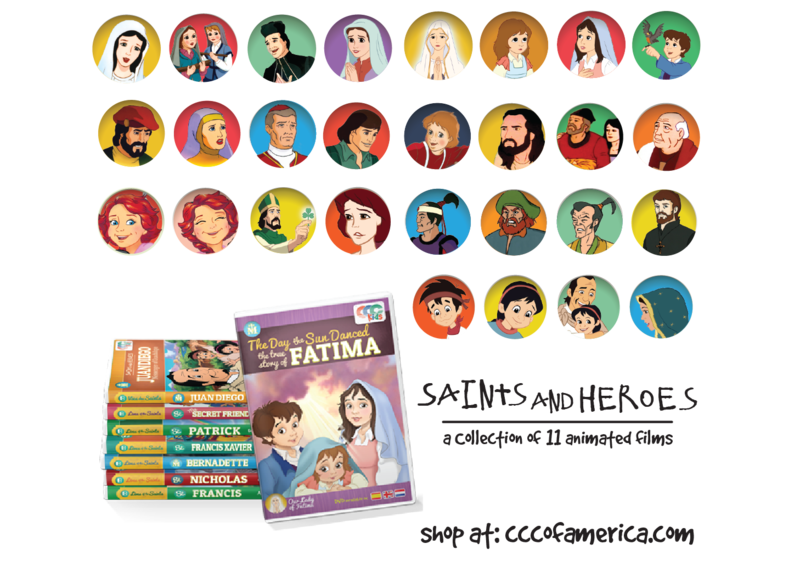 I have been posting your blog and giveaway on my blog, my personal Facebook page, "Tracy Bua Smith", my blog Facebook page, "A Slice of Smith Life", the many Yahoo groups I am a member of, and to my local Catholic Homeschool group. 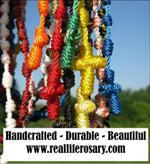 Your clay rosaries are so beautiful and I'm happy to spread the word about your gifts that blesses so many! Hi Jen! Thanks for your visit and comment! It was fun to feature Brenda and her blog :) I hope you had a terrific school day with your kids! Mine was a little rough, but still plugging away :) God bless! That is so nice that you profiled your 100th follower! Stopping by from the Hip Homeschool Hop today! Stopping by from the Hip Homeschool Hop! Love this idea! Thanks for sharing it with us. Stopping by from the Hip Homeschool Hop! Congrats on your 100th (now more!) follower! What a neat idea to feature her! wow, 100- that's a lot. I thought i had a lot at the 26ish I have. Hi Tracy! thanks for stopping by my blog! I love blogging too! I am your latest follower and can't wait to read more about your family! I found your facebook page and will follow you there too! I just love meeting new people! What an honor to be featured, thank you so much. Hi "Melismama"! Thanks for your visit, comment, and follow. I just left a comment on your recent blog post and I am your newest follower now :) Your children,blog, and photos are beautiful! Happy Homeschooling! Hi Joy at "My Home in the Smokies"
Thanks for your visit and comment! Happy Homeschooling! Tracy thanks for visiting my blog tell your mother to pick out a book from my reviews that she would like to read and if its still in my library I will send it to her, because I believe good books are meant to be shared. Perhaps she might want to pick two just in case I don't have her first choice :). Send her response and her address to kittycrochettwo@msn.com. I look forward to sending her a book:). Hi Kara! Thanks for visiting and your comment! I can't wait to try your Blueberry Oatmeal Breakfast Cake that you posted today! Hi Heather at "Mommy Only Has Two Hands!" Well, I love your idea and may steal it when I hit 100! And I am glad to have found you, I was already a follwer of Brenda's blog and am pleased to meet you! Thanks for visiting, commenting, and following my blog and Facebook blog page! I love meeting new people too! Also, I left a comment under your "I will Survive-Homeschool Edition post". I like it! Hi Joy! Thanks for your visit and comment! I hopped over to your blog to say Hi. Another book review blog! yeah! Looks good! Hi Lily! 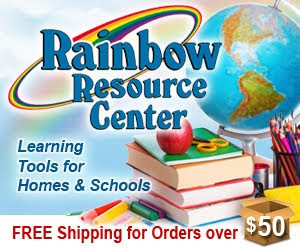 I just visited your blog, commented on your Homeschool schedule post and I am now following! Thanks for your visit and comment! 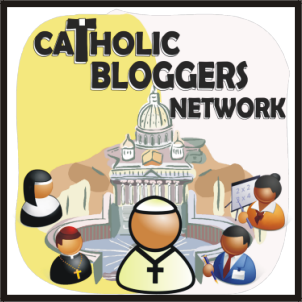 It's always so nice to meet other homeschool bloggers, especially Catholic moms! Your Cupcakes are all adorable! Of course you can use that video, someone in my friend Rebecca at www.momsmustardseeds.blogspot.com --their co-op made it!! I think this was a really sweet idea! Thanks for your visit, comment, and follow! I just left a comment your 8/1 post about a "writer's imagination". I am your newest follower!